In the recent 2017 Manufacturing Excellence Awards presented by the Worcester Business Journal, Applied Interactive clients Cogmedix and Lampin Corporation claimed top awards in two of eight possible categories, including an overall win for General Excellence in Manufacturing. Medical device manufacturer Cogmedix, a wholly owned subsidiary of Coghlin Companies, was awarded the top honor for General Excellence due in part to their 60% year-over-year revenue growth. 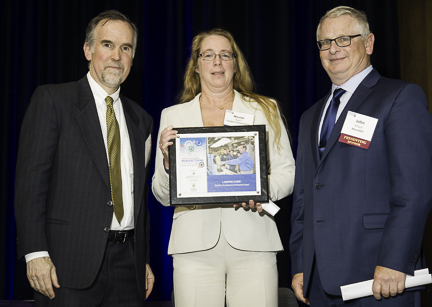 In addition, Lampin Corporation, an employee-owned precision component manufacturer based in Uxbridge, MA, won the Workforce Development & Productivity award. Applied Interactive engages closely with client companies like Cogmedix and Lampin to enhance digital presence and to achieve long-term growth objectives. Supporting activities include ongoing marketing-strategy consultation, website design, video production, social media management, and advertising. 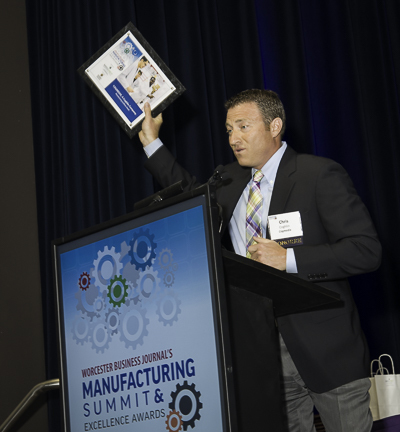 The awards will be presented at the WBJ Manufacturing Summit & Excellence Awards on April 26, 201. The event will be held at the Hogan Campus Center of Holy Cross College, located in Worcester, MA.